Want to add bulk and shine to your hair? 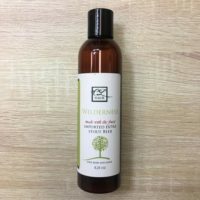 This body boosting shampoo and conditioner features beer that is rich in selenium, iron, magnesium, zinc and vitamins B1 and B3, combined with the hydrolyzed wheat proteins, they will add shine, volume and silkiness back to dry damaged hair. 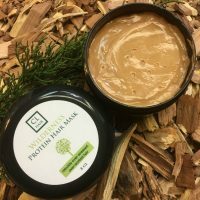 This product is designed to rebuild, strengthen, and redefine both men’s and women’s hair. 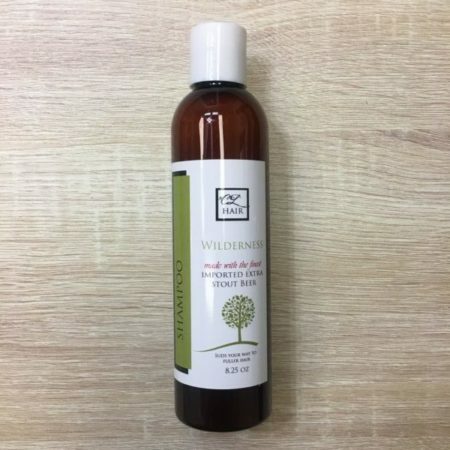 Our blend of oils helps to soothe dry, irritated, and flaky scalp as well. 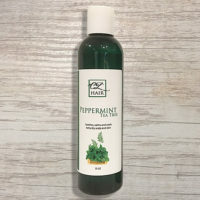 This product, although primarily for hair, also aids in reducing the inflammation of the scalp. Hydrolyzed Wheat Protein greatly increases the hair’s ability to retain moisture, adds volume to hair, reduces the hair’s porosity, and improves smoothness. 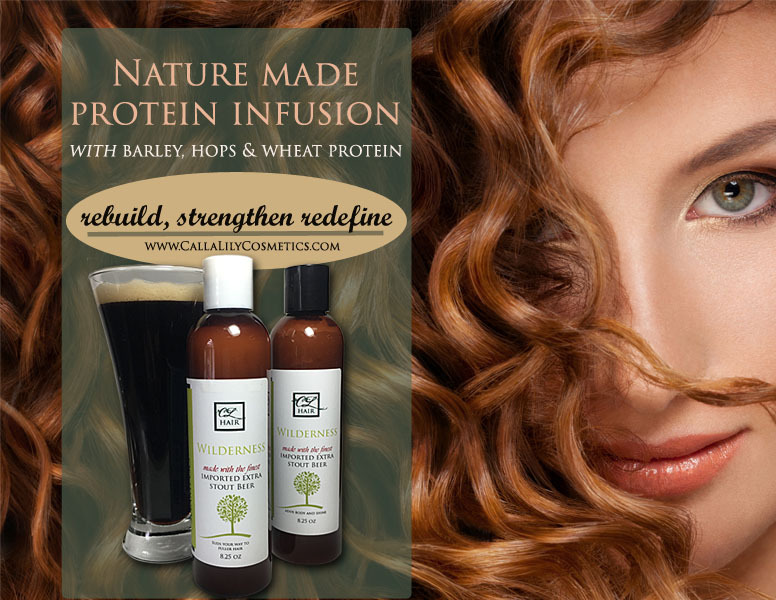 Hydrolyzed Wheat Protein is able to repair the hair, and add the previously stated benefits. Aloe Vera contains enzymes that promote hair growth. The enzymes help break down sebum and dead skin cells on the scalp. Aloe Vera’s alkalizing properties balances the pH level of the scalp and hair which results in hair growth and retain moisture on the scalp. Nutmeg Essential Oil acts as an antiseptic and antibacterial.